On Mother’s Day it’s our chance to give the very best of our appreciation. We’ve compiled an assortment of feel-good gifts from our awards collection that will help make Mom feel relaxed, recharged and loved by those who matter most. We’re not yet a month into the New Year and already we’ve been busy adding new merchandise to our award catalog. In fact, we’re excited to announce three new brands we’ve acquired since the end of 2014 – Chic Buds, Gresso and Revelee. Check out the great items we’ve added from these three companies and rest assured this is just the beginning of our 2015 award expansion! The clutchette and the crossbody each hold approximately one full smartphone charge and are compatible with smartphones and USB devices. Made of soft faux leather, satin interior lining with credit card slots and removable and rechargeable battery, as well as battery life indicator lights. Includes USB cord with hidden cable feature. Give your phone a boost without the bulk! This Slimpower battery charger is credit card sized and is compatible with smartphones and USB devices. It holds 2200 mAh - approximately one full smartphone charge. Charge it with a USB - includes two USB cords. Created and inspired by women for women, Luv Buds feature no-tangle flat cords and offers a neat, easy and super comfortable listening and talking experience. Luv Buds have a small design for female ears and feature mega sound, microphone, control button, 3.5 mm plug and three ear tip options. Enjoy crystal clear audio while standing out from the crowd. 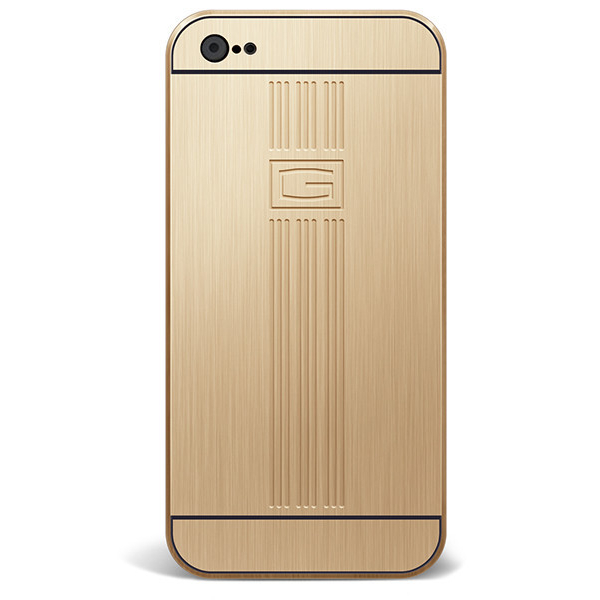 This innovative iPhone® 6 Case from Gresso is machined from aircraft-grade aluminum for lightweight strength and features a patented magnetic locks system, anodized protective finishing and full access to ports and buttons. Stylish and sophisticated, just like you! 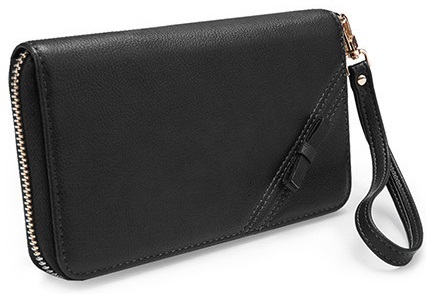 Compatible with most 5" phones – iPhone® 5/5S, iPhone 6, Samsung® Galaxy™ S4, Samsung Galaxy S5 and more – this clutch is designed with both functionality and style in mind. It's the only accessory you'll need for running errands or dancing 'til dawn. Made of the finest materials, the Valencia clutch features a main compartment for a smartphone, cards, coins and notes and a detachable wrist strap. 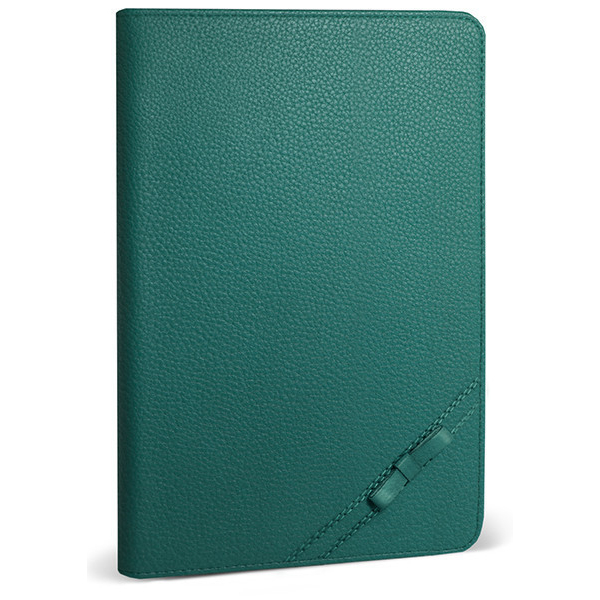 The Valencia Folio Case for iPad® Air is hand-made in high quality soft leather and features an elegant design with a lovely bow. The inside of the case features a soft microfiber lining which protects the screen from scratches. It’s easy access to all controls and ports and includes an ultra slim case for maximum protection. The iPhone® 6 Wallet is hand-made and features elegant design elements, high quality soft leather and a secure magnet closure. 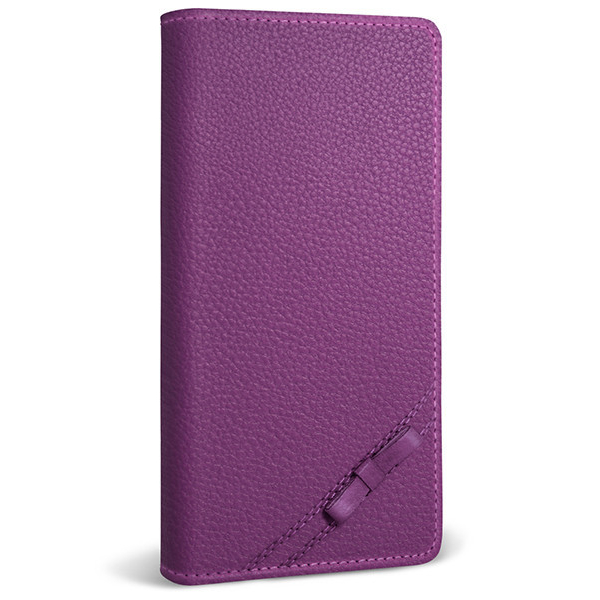 Interior includes separate slots for your ID and cards as well as a pocket for cash. The snap-on case is made of durable, shatter-proof polycarbonate with a matte soft-touch coating attached on the inside to secure your device. Relevee is one of the Helping Hand Partners, a 501(c)(3) non-profit organization marketing socially responsible products made by social enterprise in the US and fair trade organizations globally. 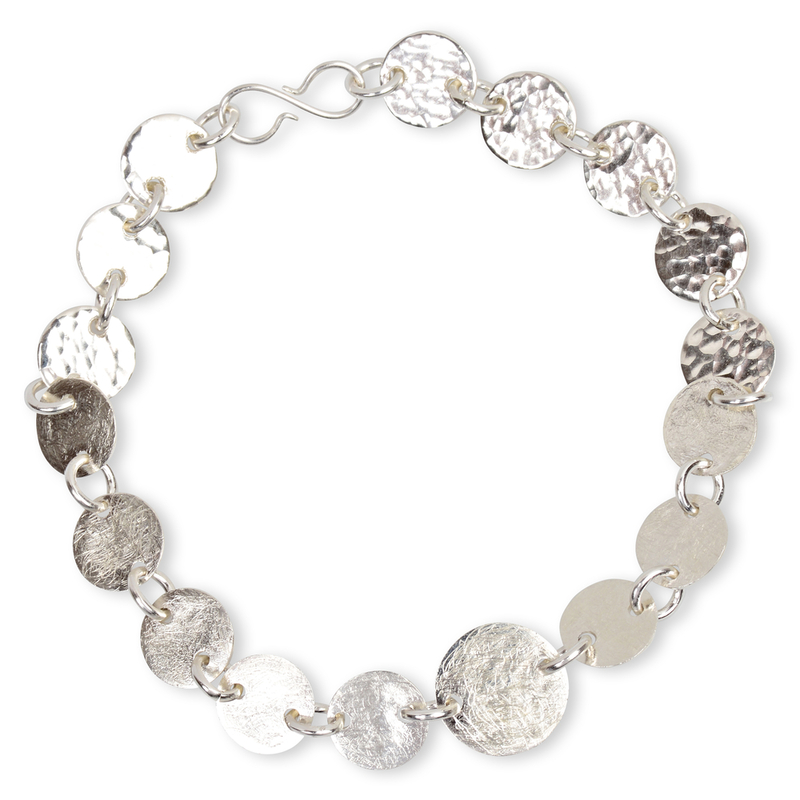 This charming bracelet features a series of hand-hammered sterling silver discs representing abundance. 100 percent of proceeds go to Made By Survivors, a tax-exempt charity serving women and children who are survivors of human rights abuses. Socially responsible, fair trade. 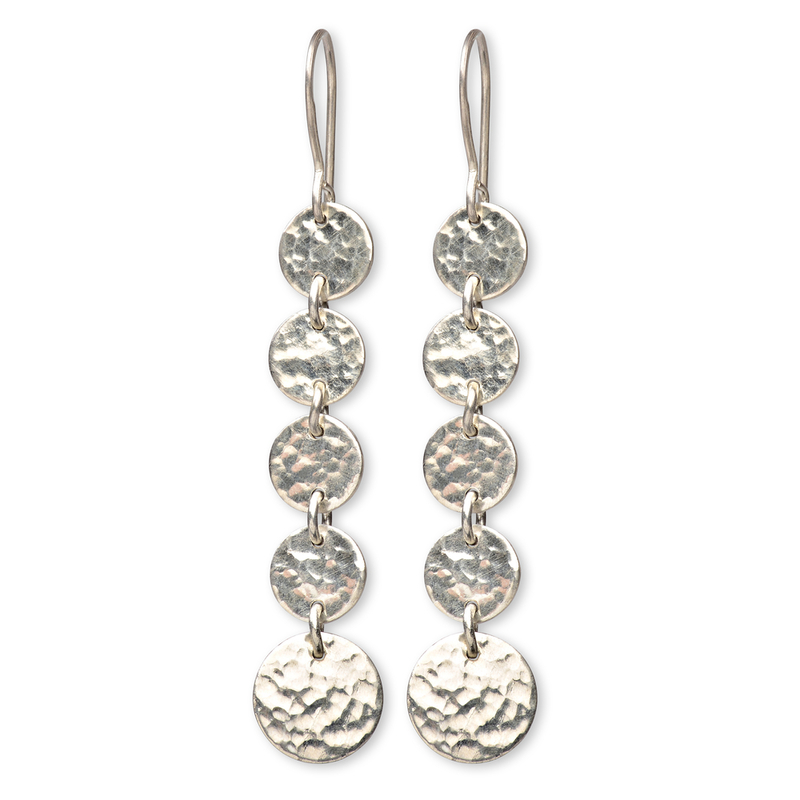 These delightful earrings are comprised of a series of graduating sterling silver discs, hammered by hand on sterling silver ear wires. 100 percent of proceeds go to Made By Survivors, a tax-exempt charity serving women and children who are survivors of human rights abuses. Socially responsible, fair trade. Merchandise Midweek: It’s Beginning to Look a Lot Like Shopping Season! We know you’re not quite recovered from your sugar coma, but the end of Halloween signals the three Ss of the holiday season - shopping, shopping and shopping! Before you head out in the cold and snow to hit the hot and crowded malls, take a peek at what we’re anticipating being some of the most popular items and categories of the 2014 season. From fashion and fragrances to fitness and fun (yes, there are a lot of Fs) you’ll find something great for everyone on your list – all ages, interests and price points! And remember – while you’re busy running around, making lists and shopping ‘til you drop, there’s no harm in picking up a little something special for yourself! Hey, you earned it! Add some sparkle this season with the Swarovski® Bezel Watch. It features a two-tone stainless steel bracelet, a round 26mm case with Swarovski crystal bezel, mother-of-pearl dial with gold-tone stick indices, minute track, day and date window and luminous hands. Industrial detailing sets a masculine tone on this watch by Citizen®. It features a stainless steel bracelet, round 38mm case, black textured dial with silver-tone Roman numerals, date window, stick indices, three hands and logo, quartz movement and is water resistant to 100m. 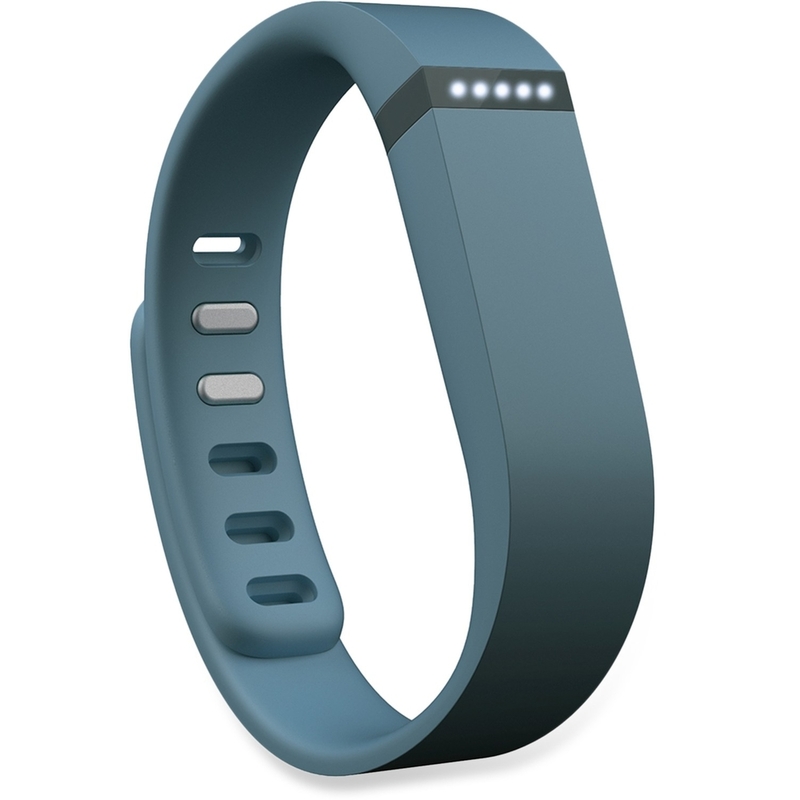 Drop those holiday pounds with Fitbit® Flex™. Wear this slim, stylish device all the time and get the motivation you need to get out and be more active. It tracks steps, distance and calories burned and shows you how you’re stacking up against your daily goals. vívofit™ learns your current activity level, then assigns an attainable daily goal. As you meet your milestones, vívofit will adjust your goal for the next day, gradually nudging you toward a healthier lifestyle. Earn virtual badges and view your progress at the Garmin Connect™ online community. This fragrance for men is a scent of freedom, full of wind and water – perfect harmony of salty sea water and sunny Mediterranean warmth play on the skin. Bitter citrus, rosemary and spices are softened by a woody base with a warm, musky trail. Always elegant, always enchanting, but not too serious, Daisy is a sparkling floral bouquet, spirited and fresh, wrapped in comfort and warmth with vintage edge. Sophisticated with a touch of whimsy, violet captures the eclectic, timeless flavor of Marc Jacobs' groundbreaking feminine designs. Enjoy your favorite holiday tunes like never before with Bose®. Proprietary Active EQ and TriPort® technologies give the music you love a deep, clear sound. At the same time, noise cancelling technology monitors the noise around you and cancels it out, helping you focus on what matters. Fill your head – and the world – with music. With the flip of a switch, Duo transforms from headphones into a portable speaker system. Listen wirelessly with Bluetooth® or attach the included audio cable to listen to non-wireless devices, offering amazing versatility. Watch your favorite holiday classics on the 49” or 55” Smart 3D LED UHDTV, which pairs the stunning clarity of ULTRA High Definition with elegant Cinema Screen design. Witness the breathtaking quality of both 4K and near-4K: the Tru-ULTRA HD Engine converts your SD/HD video to near-4K resolution. Design friendship bracelets and make them in minutes with the Loopdedoo™ spinning loom. It's fast, easy and fun. Just wrap the threads around the Loopdedoo device, turn the knob, guide the thread and minutes later it’s done! Make necklaces, anklets, belts and more for almost instant holiday gifts! Consisting of all-natural ingredients, the sensation of Sands Alive! is similar to cookie dough yet totally dry to the touch. Pack it hard to make roads, then lift it up and watch it flow. Mold it into hard, durable shapes and with a soft touch, it will break apart and appear to move, almost as if it were alive! Merchandise Monday: Here Comes the Bride! Green grass, flowers and returning birds are not the only things that come with spring. This time of year also sees an abundance of weddings! Nothing goes better with starting a new chapter of life than the rebirth of nature in all its finest! And Hinda has the perfect assortment of gifts for the happy couple, no matter what their taste or interest! Any bride will stand out when she wears the crystal Vienna Glass Necklace or Bracelet, which feature elegant design with faceted beads that add big sparkle to any outfit. The elastic bracelet stretches to fit your wrist and both pieces come in Light Sapphire, Crystal Volcano and Greige (all sold individually). For four generations, the Alexander Kalifano family has been providing incomparable collections of jewelry and home decor products. 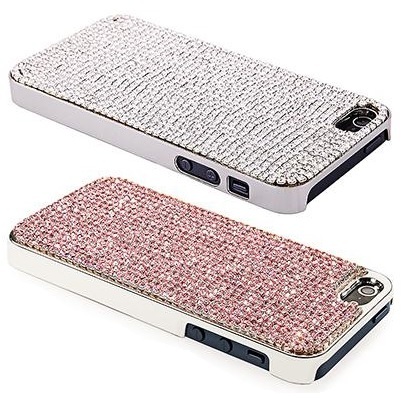 You’ll feel extra glamorous when you outfit your favorite accessory with this sparkly iPhone® 5 case – whether you use it on your special day or every day! 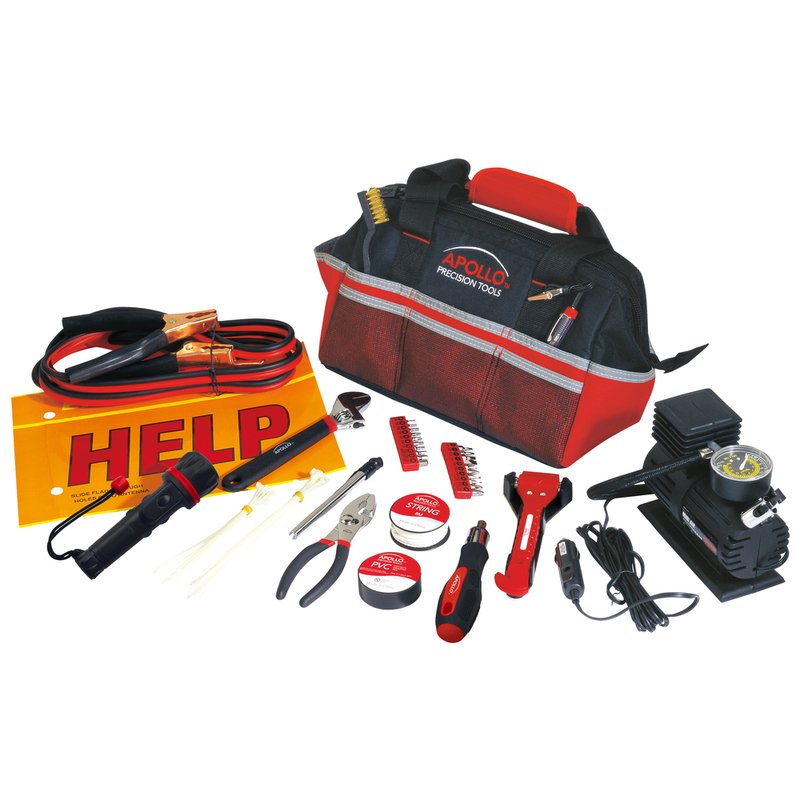 For the couple who likes to hit the road, the 53-piece roadside/emergency tool kit with compressor is a must. The tools are heat treated and chrome-plated to resist corrosion and the package includes everything you need in case of emergency on your road trips. Solve the “whose is whose” argument once and for all! 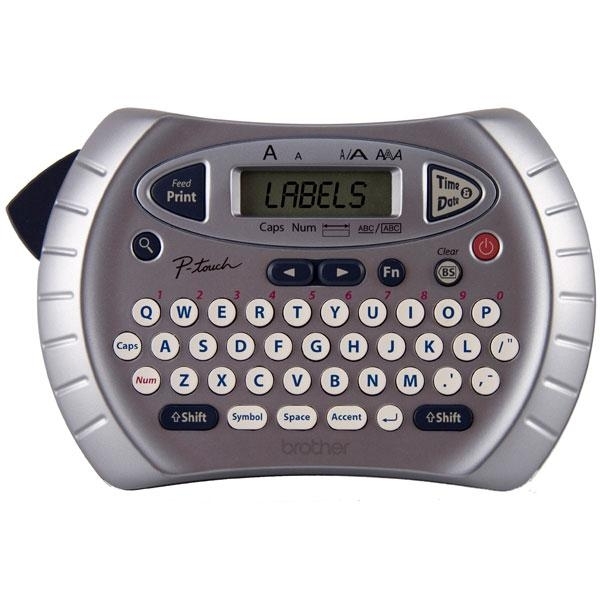 This feature-packed personal labeler easily prints in six type sizes, nine type styles and one font for all different labeling needs. Just input your text and print. At the touch of a button, you can add the time and date with the choice of eight different formats. 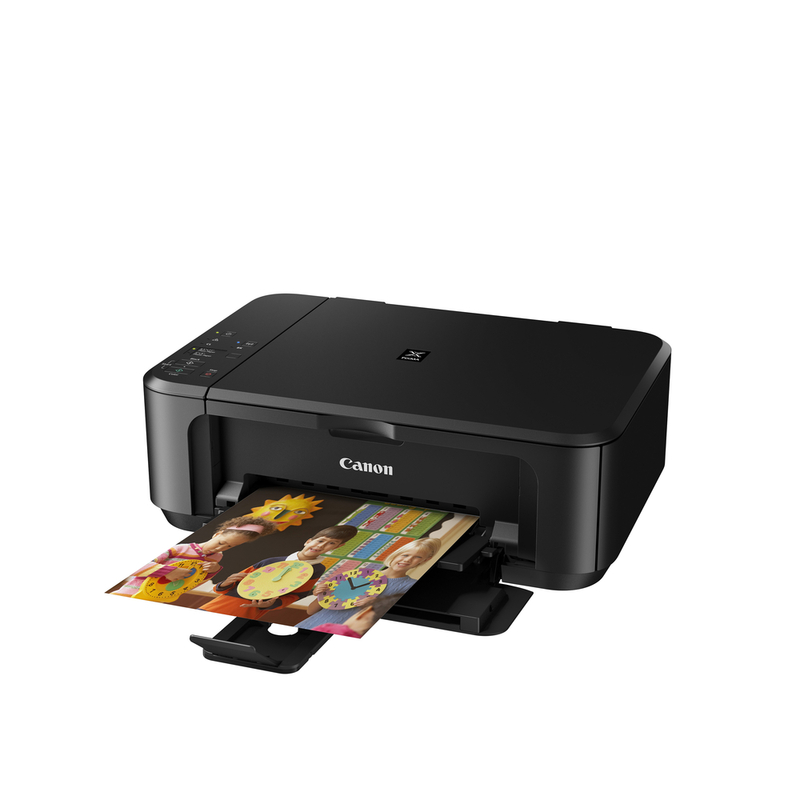 Print all your gorgeous memories with the Pixma Inkjet Photo All-In-One, which puts excellent print quality and remarkable convenience in one compact package. Its hybrid ink system combines dye ink for vivid colors and black pigment ink for crisp, sharp text – all without a trip to the photo counter! 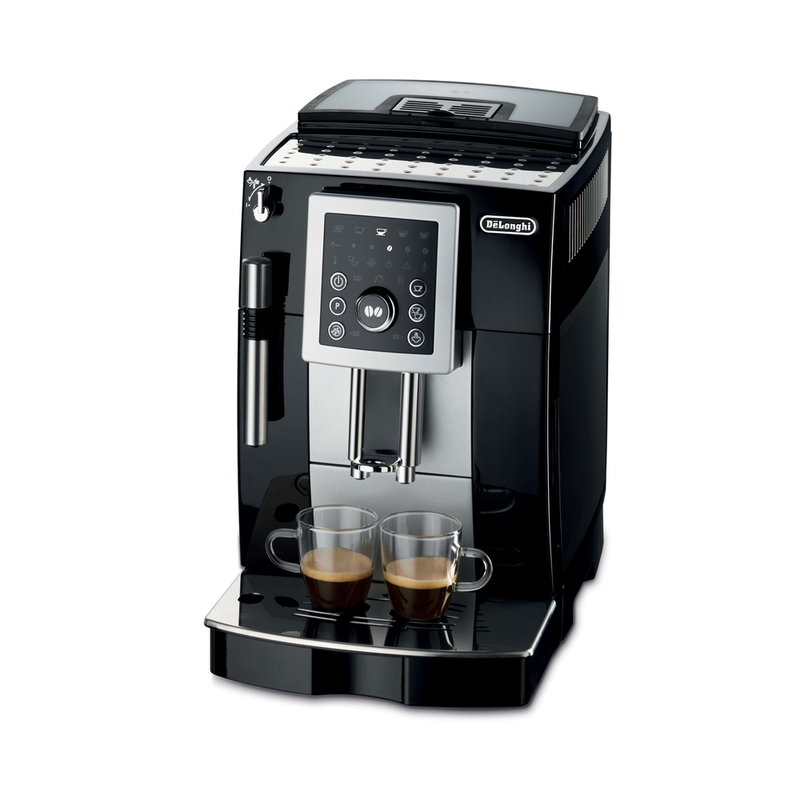 Perfect for espresso lovers! This compact automatic espresso machine includes all of the features of larger machines in a smaller, more convenient size. Create authentic Italian drinks with the patented frother – simply place a container with milk under the nozzle to create a rich, creamy froth. 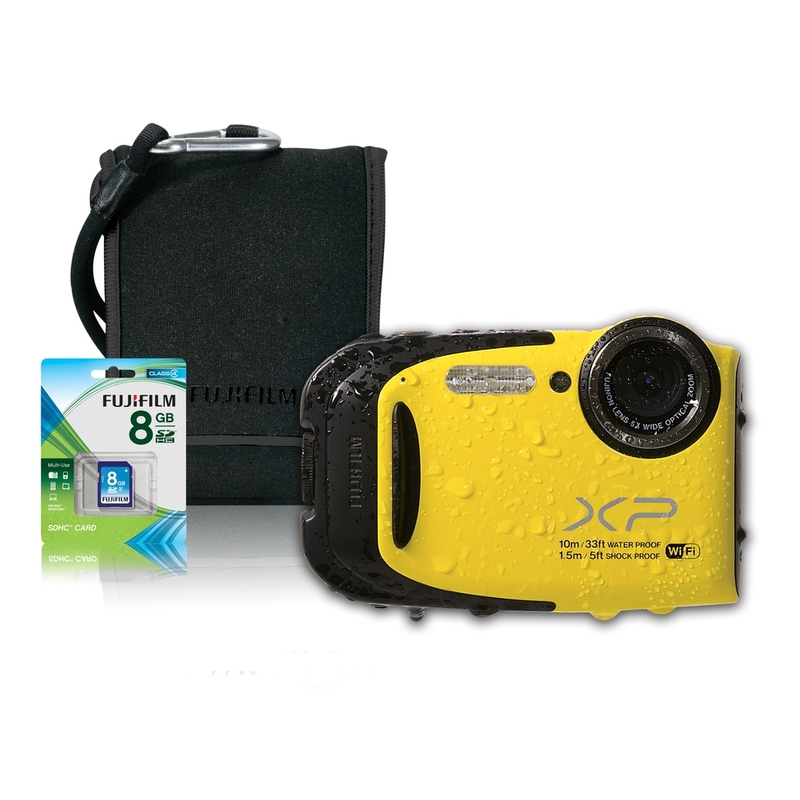 The FinePix XP70 all-weather 16mp camera is just what the adventurous couple needs! 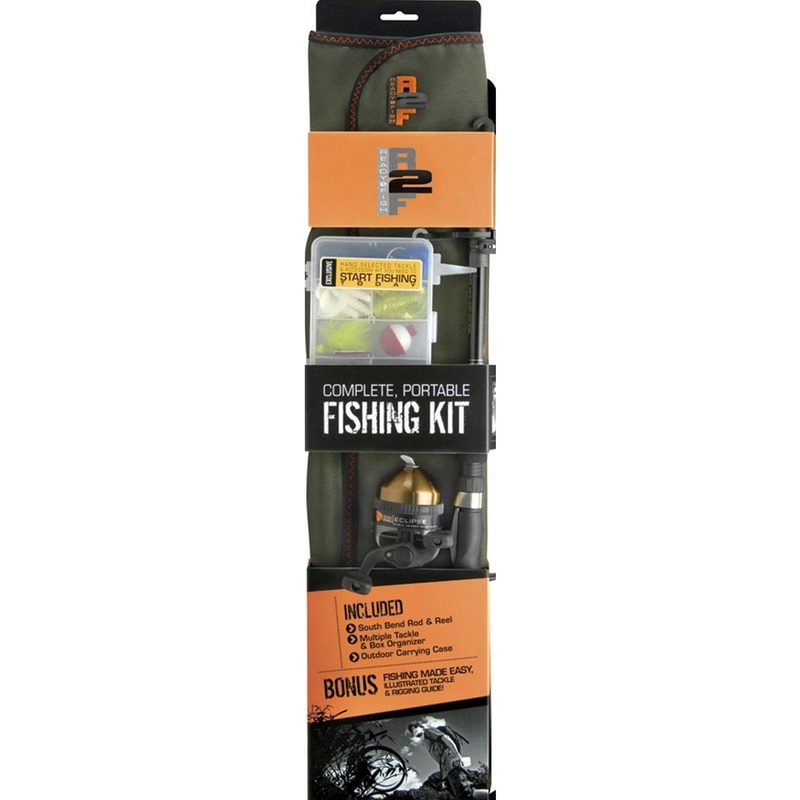 It's waterproof to 33’, shockproof to 5’, freezeproof to 14-degrees F and dustproof. It features 5x wide-angle optical zoom lens, Full HD Movie, 10 advanced creative filters and Wi-Fi® connectivity! Add some elegance to your outdoor space with the San Nicola LED Candle Lantern. This battery powered triple pillar lantern is suitable for both outdoor and indoor use and features durable poly construction with real glass and metal hanging loop. Set the timer so the lantern lights up at the same time each day! 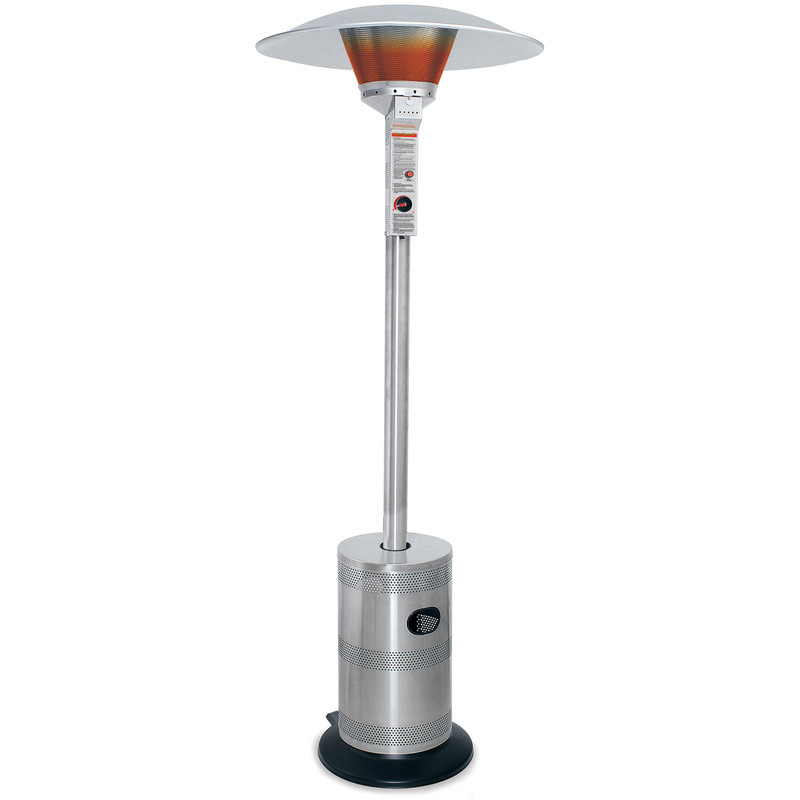 For the couple who loves to entertain, the Outdoor LP Gas Patio Heater is just what you need for chillier evenings when you don’t want to take the party inside. It offers commercial grade stainless steel construction, 40,000 BTUs, a multi-spark igniter for easy starts and quick and easy assembly. The Weber® Performer Charcoal Grill features a Touch-N-Go gas ignition system that ignites charcoal briquettes with the push of a button. Organizational features such as an attached work table, weather-protected charcoal storage, wire shelf and three tool hooks enable you to keep your focus on the food. Merchandise Monday: All About Mom! Mother’s Day is coming up, and what kind of merchandisers would we be if we didn’t drop everything to tell you all about the great products we’ve got for Mom’s big day! From gardening and getting glam to DIY and de-stressing, Hinda has the perfect gift to shower every mom with on May 11 (don’t worry, we know you remembered)! Whether she’s into mysteries or a sucker for romance, the Kindle Paperwhite is designed to deliver the best reading experience. No screen glare in bright sunlight means Mom can enjoy the outdoors without sacrificing prime reading time. And since it’s over 30 percent lighter than some tablets, she can hold it with one hand while the other is occupied. Watch Mom unleash her design and creative potential with the Project Runway™ Limited Edition sewing and embroidery machine—the only Project Runway machine to offer embroidery! With computer connectivity, the machine allows for importing .pes designs from a PC or designs purchased from www.ibroidery.com and other web sites. The True Glow™ Hot/Cold Therapy Facial Sauna features an exclusive 2-step system. 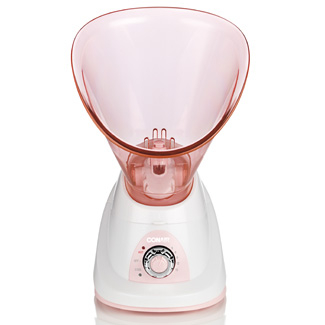 Warm steam opens pores and cleanses while a cool mist closes pores and hydrates. True Glow defends against dryness, signs of aging and environmental damage. Other features include auto-shutoff and a timer with five settings to choose the length of the facial. Treat Mom to deep-kneading Shiatsu massage plus invigorating vibration massage for the neck, back, shoulders and more. 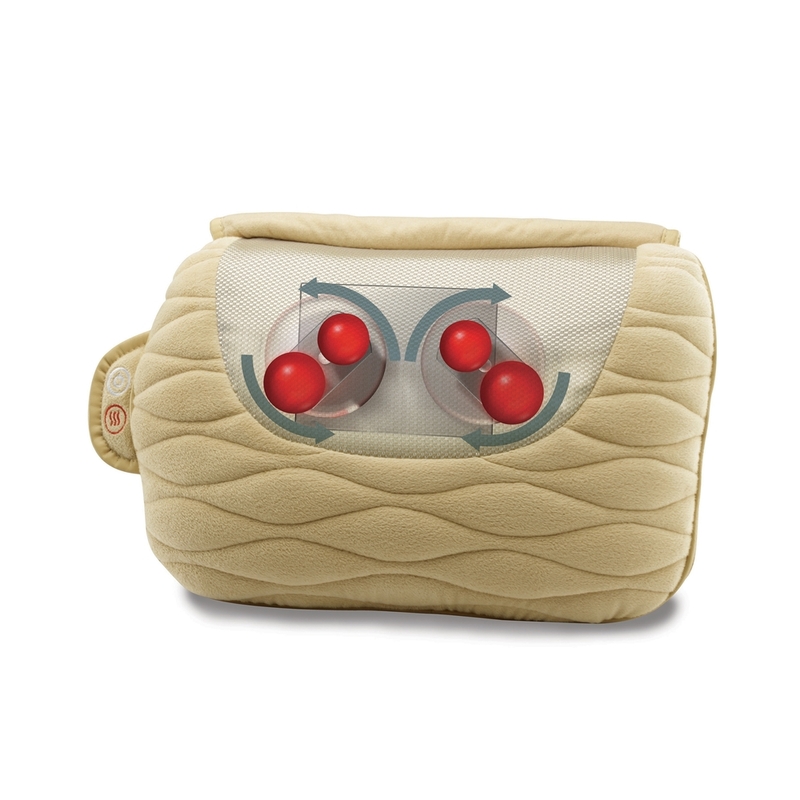 Four massage nodes provide extended coverage with a soothing heat option for a more relaxing experience. The ultra-soft and luxurious quilted pillow wrapped in a plush fabric conforms to the body. A generous space for a photo adds a warm and personal touch to this titanium-finished alarm clock with a folding easel-back stand. Large, easy-to-read LCD numbers tell the time alongside a month and day display and a thermometer that measures in degrees F or C. This would add the perfect personal touch to Mom’s office – or her favorite room in the house! Whether she’s a professional chef, a home cook, a kitchen novice or just likes to eat, these multi-purpose bowls are perfect for mixing, microwaving and serving. The 4-piece set includes 2-, 3.5-, 5- and 7-quart heavy duty bowls with silicone non-skid bases and nest into each other for easy storage. Made of BPA- and melamine-free plastic. Give Mom a piece of your heart that she can wear every day! This sterling silver heart necklace features a classically styled heart-shaped pendant strung on a black cord. 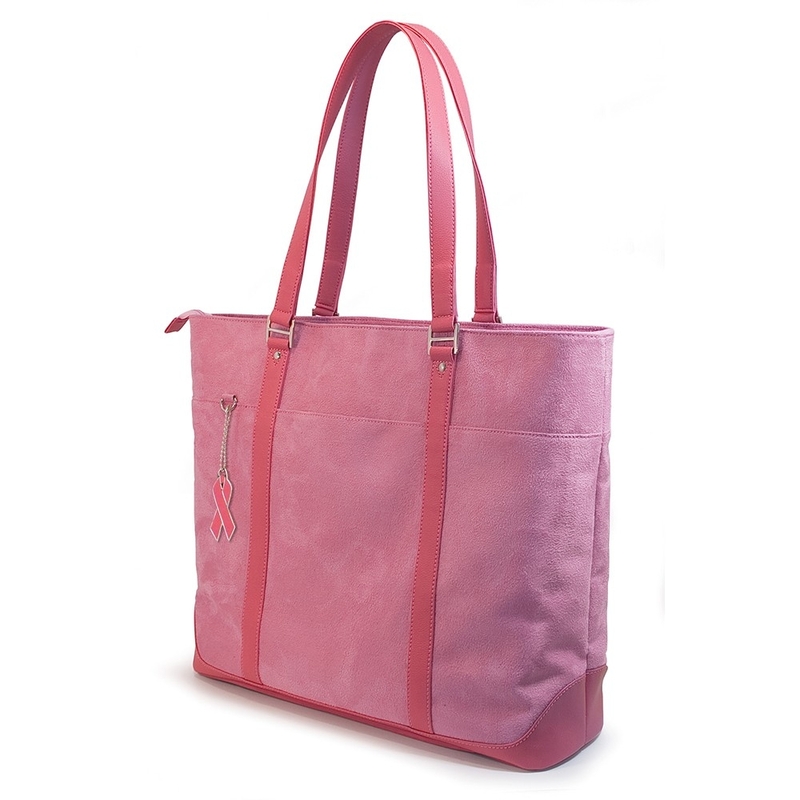 It’s perfect for everyday wear and makes a great gift! 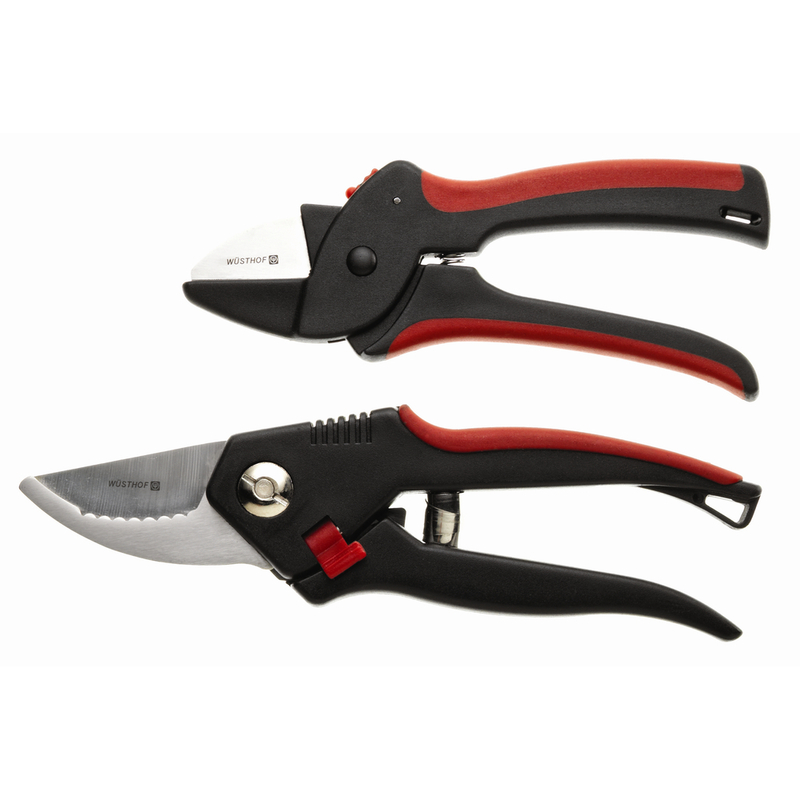 This 2-piece sent includes 6” flower shears and 8” pruning shears. Flower shears are ideal for cutting fresh flowers or herbs, trimming dead or dying stems and flowers. The pruning shears cut through thicker stems, up to a half-inch in diameter and are perfect for cutting a variety of vegetables and fruit to keeping shrubbery and houseplants well-groomed. The Big Day is just around the corner – do you have your gifts lined up for your loved ones? Hinda is here with an assortment of Valentine’s Day goodies for the special gal or guy in your life. 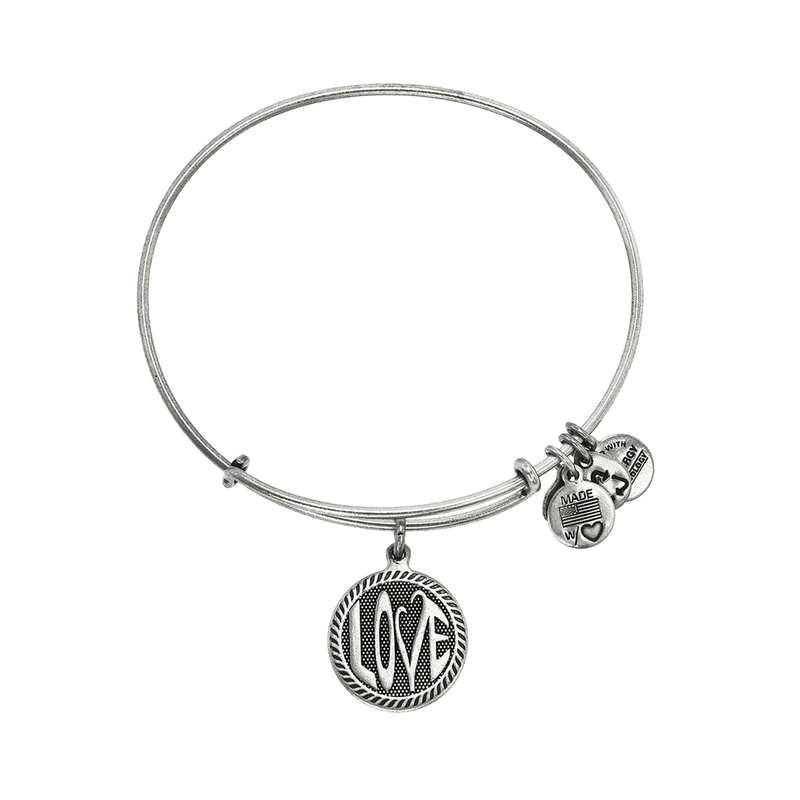 Designed to wear alone or to layer for a customized look (additional bracelets sold separately), Alex and Ani's patented expandable wire bangle is the most innovative concept in jewelry, allowing the wearer, with the slide of a hand, to adjust the bangle for a perfect fit. Alex and Ani bracelets are made entirely in the United States from recycled materials. The Lotta Love 16” adjustable necklace features a Swarovski® crystal heart surrounded by hand-painted pink, red and orange enamel hearts and the word “Love.” What better way to show your love to someone special? The Lotta Love collection also includes matching earrings, bracelets and key fob (each sold separately). The Men's Silver Bracelet Watch features stainless steel with serrated-edge bezel, luminous hands, calendar, second hand, double-press fold-over clasp and water resistance to 30m. This classic style is made for daily wear and will look great with any ensemble. This captivating, floral woody fragrance intimately embraces the romantic, desirable and sensual spirit within the Coach® woman. A fragrance of the heart, Coach Love is all that is modern, enviable and chic. 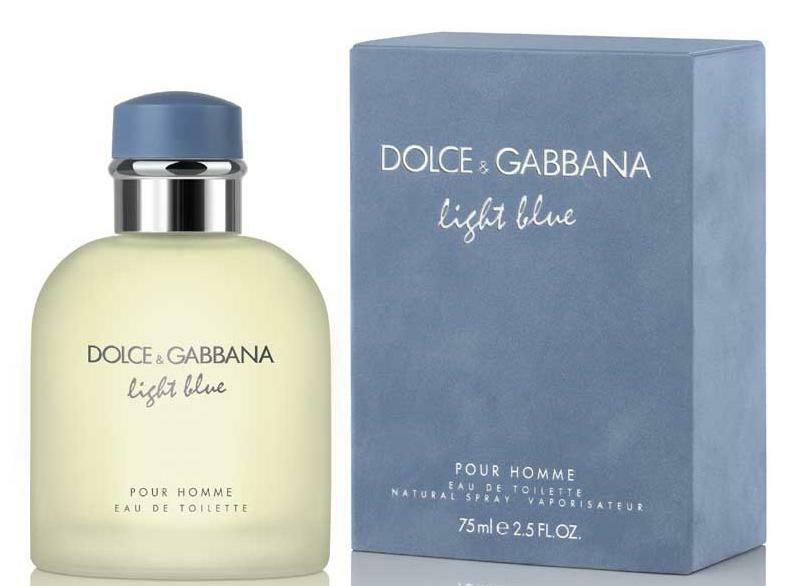 Dolce and Gabbana Light Blue Men's 2.5-oz. Drawing upon their native home of Italy, the innovative design team of Dolce and Gabbana has captured the sensuality of the Mediterranean. A refreshing blend of citrus notes combines perfectly with masculine woods and subtle spice to create a distinctive fragrance that epitomizes relaxed sophistication. On your mark, get set, snuggle! Exclusive to Godiva, this soft and plush bear made by Gund® holds a bag of milk and dark chocolate foil-wrapped solid hearts. Kosher. 8-pieces. Weighs 1.5-ounces. This is just one item in our assortment of Godiva gifts! As a symbol of endearment, this lustrous heart-shaped bowl makes an ideal gift any day of the year. 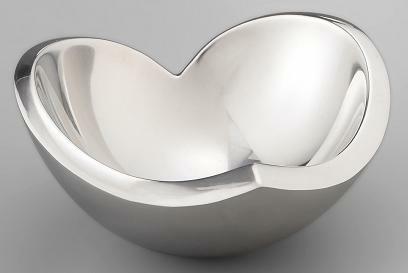 Designed by Sean O'Hara, this bowl measures 4.5” in diameter and is made of lustrous Nambé alloy.